Up up and away! Join Captain Roland Groove and Reenie (your Cabin Queenie) in this second DVD by our friends Russ and Kim of Shabang! 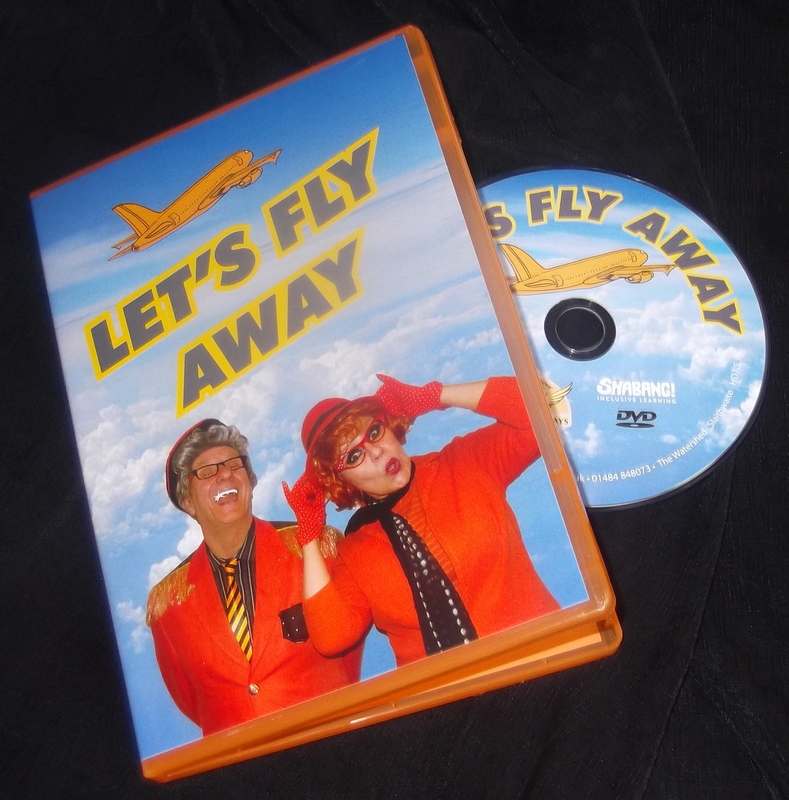 Produced in association with the Makaton Charity, this unique DVD will take you on a musical flight like no other! Featuring original songs by Shabang, join them on a journey and choose from three destinations – The Land of King Kong, The Land of Blue or The Land of Hats! 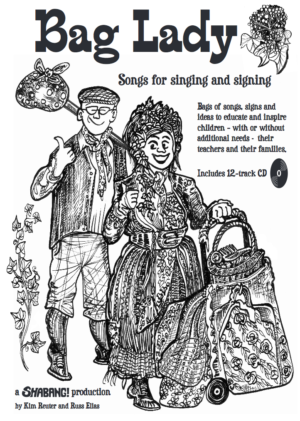 The songs all feature Makaton signs and stars children and young people with additional needs and performers from Shabang! Any profits from sales go back to Shabang’s Charity to fund more work with children with additional needs and their families.